Welcome to the Big O Tires complaints department brought to you by HissingKitty. Experienced poor customer service? 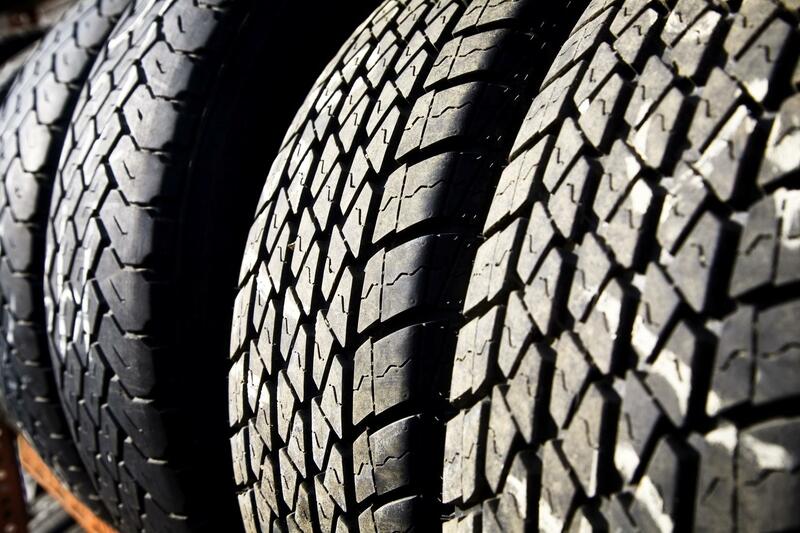 We make it easy to file a formal complaint against Big O Tires online. Simply use our free form and your feedback will be instantly forwarded for review. Need to contact the Big O Tires corporate office? We have the mailing address, phone number, and email address listed below. Took my car in to Big O put tires on my and oil change. My car came back leaking oil. Is costing me 250$ to get it fixed. So mad I cant see strait. I personally will never use this company ever again....This location is in Englewood Co.
Fillmore St. Colorado Springs, Co 80907, but the manager for this store is no longer there, and the new people are no longer reliable. 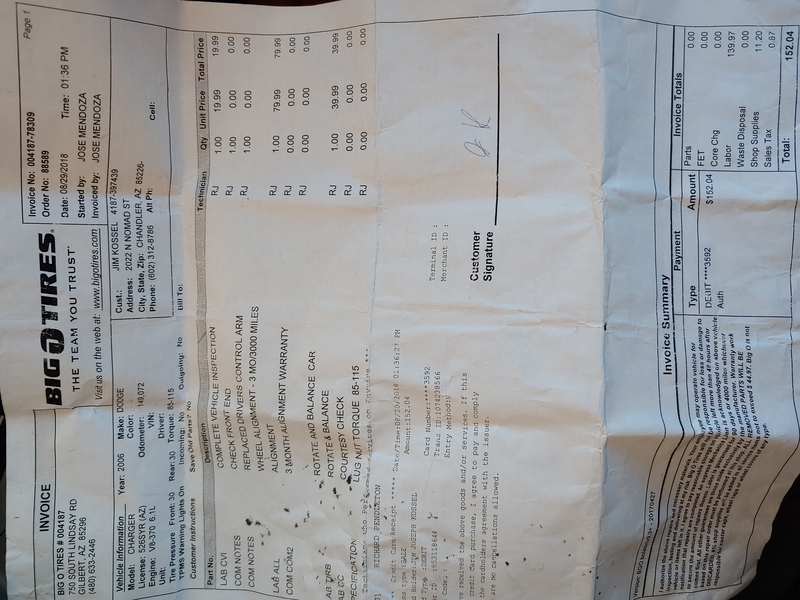 My son took his car there because he needed air, they over inflated the tires, then he needed a tire repair, we bought the tires there, he asked how much it would cost him to have fix one of your mechanic there told him it would cost him $ 27.00. I am no longer taking my pick up there because I just don't trust them. Mail adresss u sent me is incorrect pls resend invoice. Buy two tires get one free is a scam, no Michelin truck tires in that deal!Only off brand knock off tires.TV add states buy any two tires get two free with extended warranty. Hog wash! I had brand new tires put on at Big O in Madison, IN about 6 months ago. I left there & 1 of hub caps fell off approximately 1/4 mile down the road. I immediately went back to Big O & the owner & manager agreed it was broken by their employee who put on the new tires. They said they would order a new one & call when it came in about 10 days. Its been 6 mo. I call when I can & keep getting same story. I was told to leave my old hub cap there! They are giving me run around. I live 1.5 hrs away. If I don't get results a lawyer will be visiting in person. Ive had that car a year before they messed up & now my car looks like a junker with missing hub cap. Yet owner can drive a nice escalade? 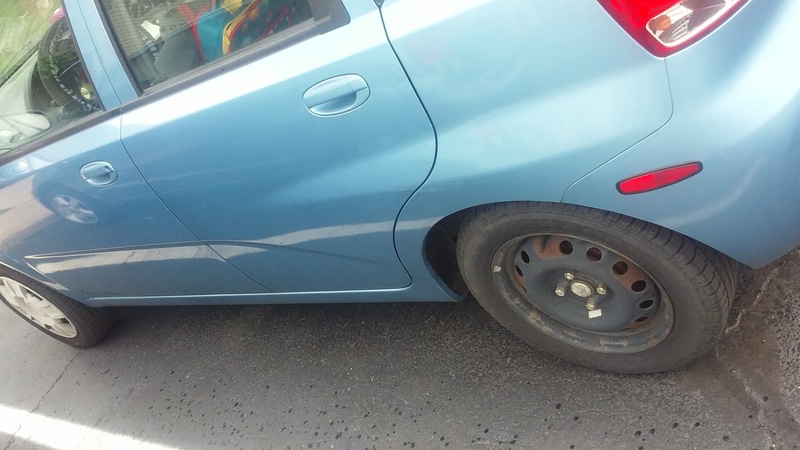 If they cant get just one hubcap then they need to replace whole set for the extreme inconvenience. I had a witness with me every time I went in. An appointment to balance and rotate tires slight shimmy in rear. Had to go to desk and tell guy it was a balance was not just rotation as the kid was just rotating tires. Drove quarter mile home, took to work Monday morning and whole truck badly shacks ans as soon as let go of steering. Wheel it goes left. Called talked to store owner manager and was told that it had to be tired that tha did nothing wrong didn't even offer to re-balance But still pulled and slight vibration in tires went back got them to switch steer tires right and left after lots of arguing. Will definitely be going back to Discount Tire after this experience and not Big O. Good company with great customer service. 0 complaints from me, never heard an upset customer about Big O. Not sure what all the fuss is about. You are not coming to this shop for the most expensive deal, you come for cheap tires and that means you get what you pay for. I have Used Big O for many years now and put them for my wife's car too. The quality of tires are good and I have not faced any issues so far. The air pressure sensors are good and absorb any hard roads as well. The rides are smooth and one cannot feel too much of roughness on bad roads. The price of the tires are a good value for money. They give a good period on the warranty as well and have been very helpful in fitting it after the purchase. The executives at Big O Tires are friendly and suggest the best based on the car make. Have feedback for Big O Tires?